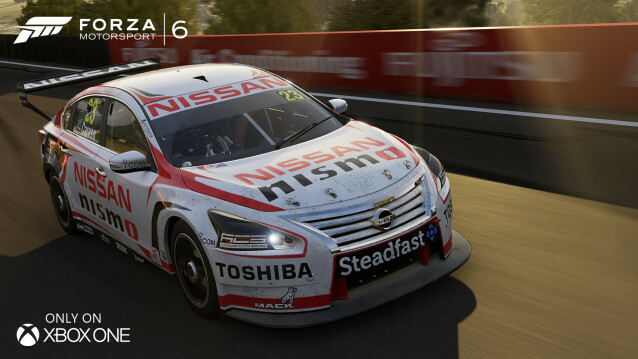 Turn 10 Studios has released another major racing series license for their upcoming Forza Motorsport 6 title. 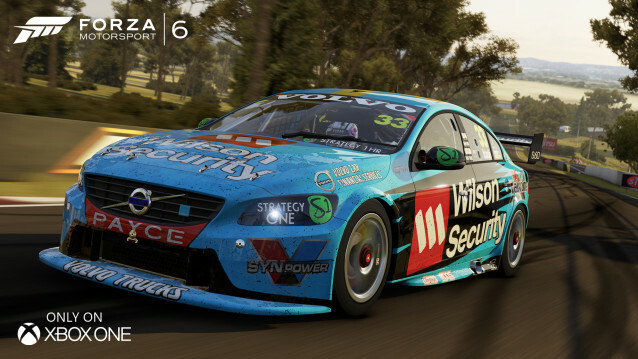 Following an agreement with the Fia Formula E series, Forza Motorsport 6 will also extensively feature Australia’s hugely popular V8 Supercar touring car series. 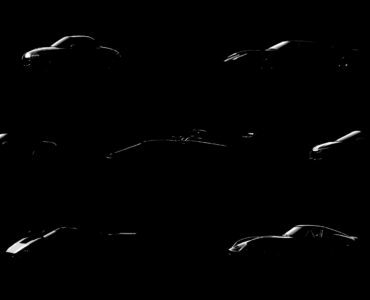 While Forza Motorsport 6 won’t feature the complete series grid, the ten cars chosen to be represented in the game include all five manufacturers that are currently racing in the series. 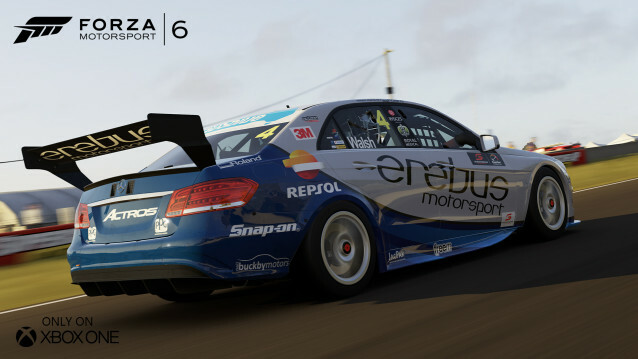 Being the second Forza Motorsport coming to Microsoft’s current console generation, Forza Motorsport 6 will be the first title of its franchise to feature both weather effects and night racing. 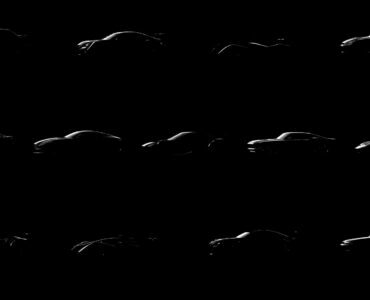 While players will have the option to race in rainy conditions & during night time, both features will be non-dynamic, not allowing any changes of weather or time progression during events. The latter may have been one of the reasons endurance racing has been cut from the new title as well. 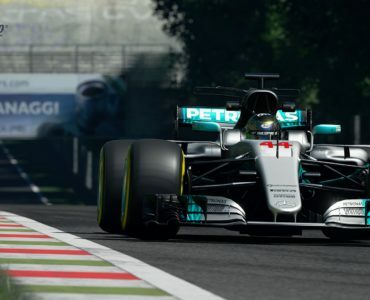 In technical aspects, Turn 10 Studios are aiming for 60fps at 1080p resolution on Microsoft’s platform while raising the number of cars on track to 24. Give it a few years, and you won’t even have to run a V8. 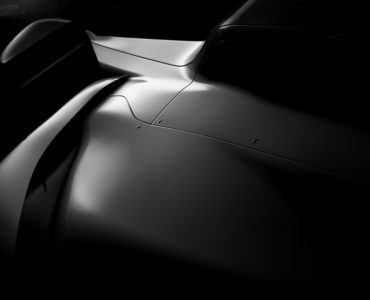 Worst sim racing news I’ve heard. So many better platforms it could have gone to. I’m not surprise though. Foxtel (Telstra) and Microsoft are very close companies.